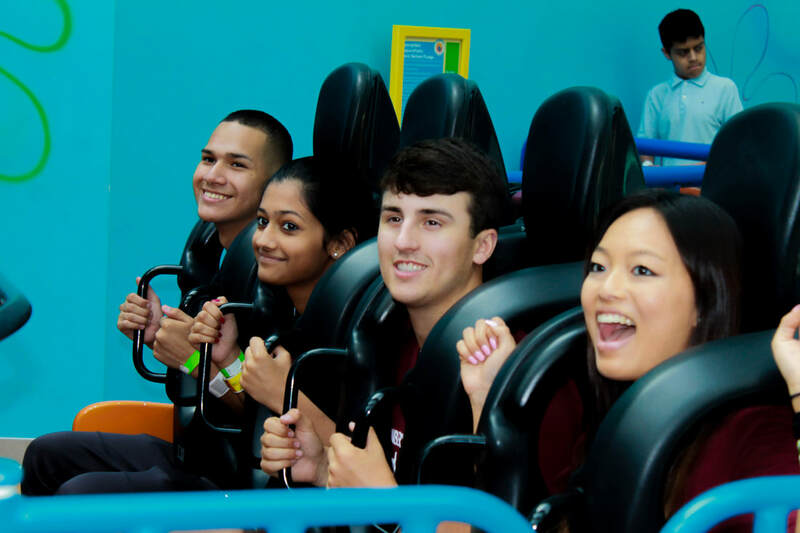 Here are some more pictures of our delegates having a BLAST!at the Mall of America! 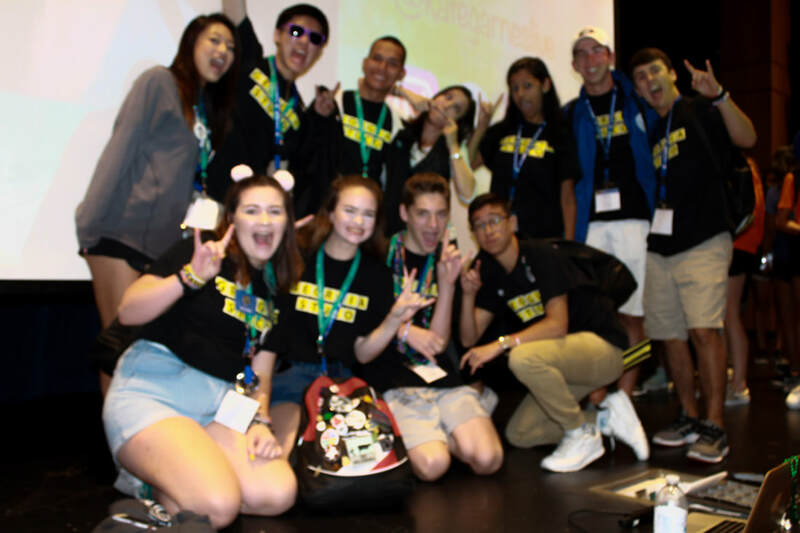 Henry Xuan carrying the Georgia Flag at the opening session of the conference! Our delegates representing that Georgia Pride with their custom made Georgia Stuco Waffle House Shirts! 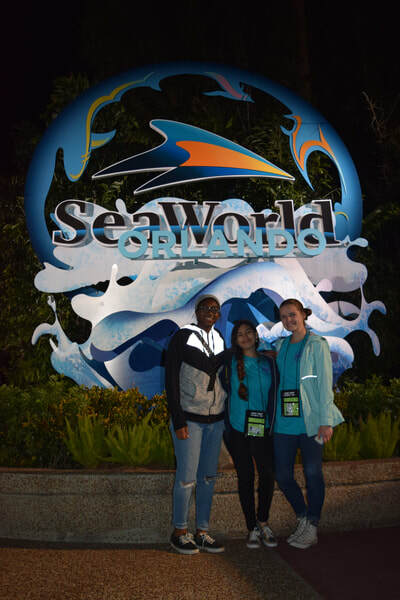 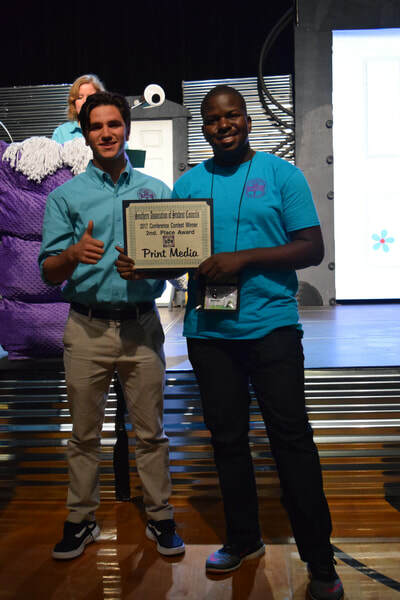 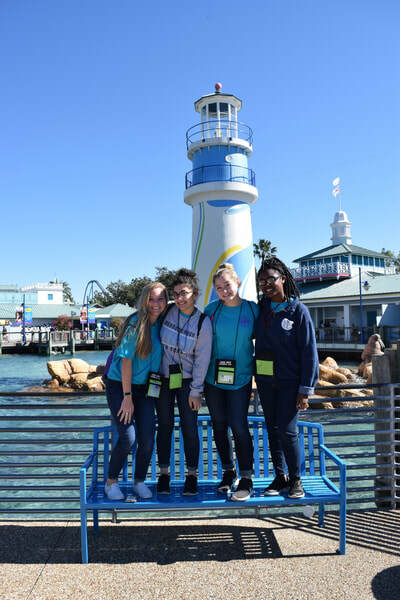 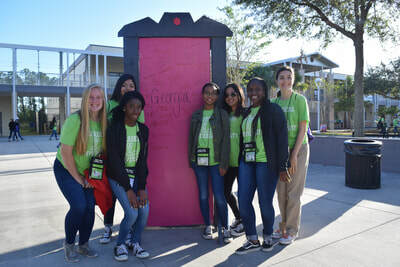 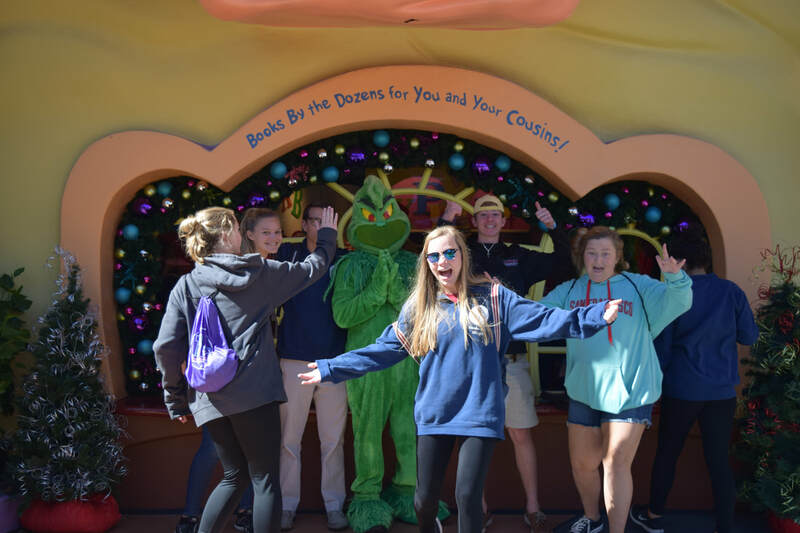 From October 19th through the 21st, delegates from Lambert High School, Houston County High School, Wayne County High School, Mountain View High School, and Rockdale Magnet School all attended the Southern Association of Student Councils Annual Conference in Summerville, South Carolina. 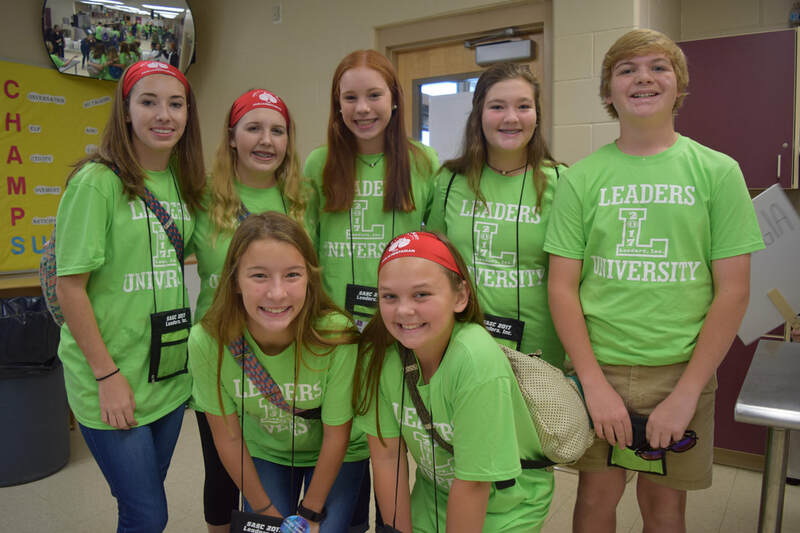 Students enjoyed a weekend of networking and improving attributes in helping with their careers as student leaders! Our Georgia Delegates were excited to network amongst each other along with delegates from all over the Southeastern United States! 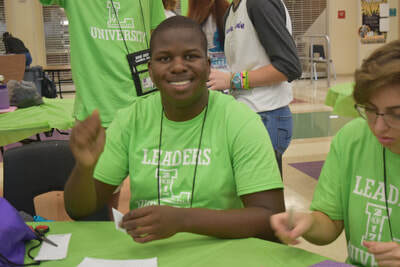 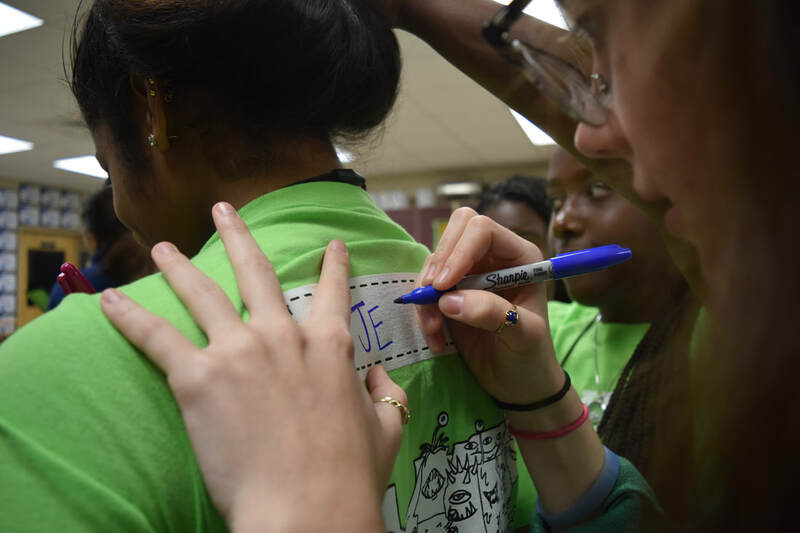 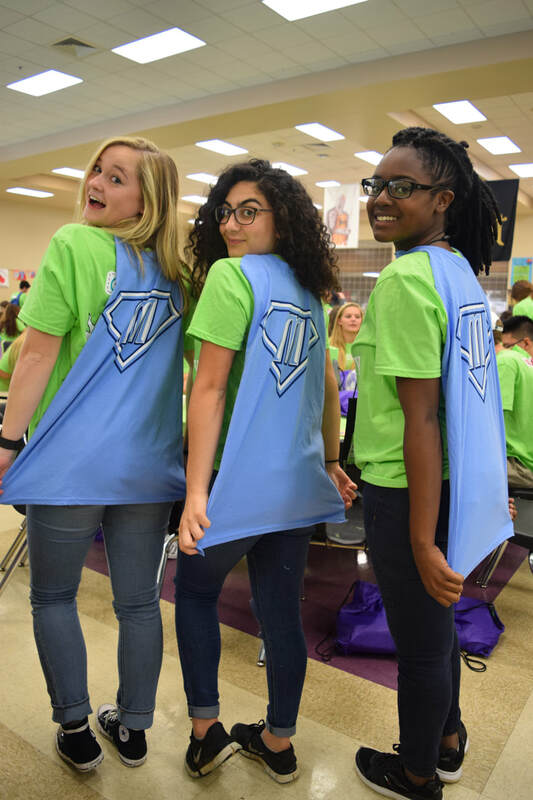 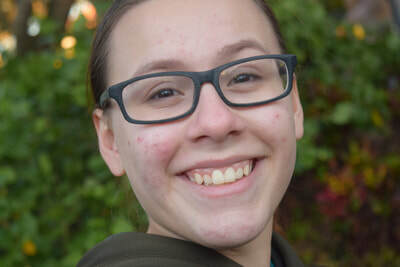 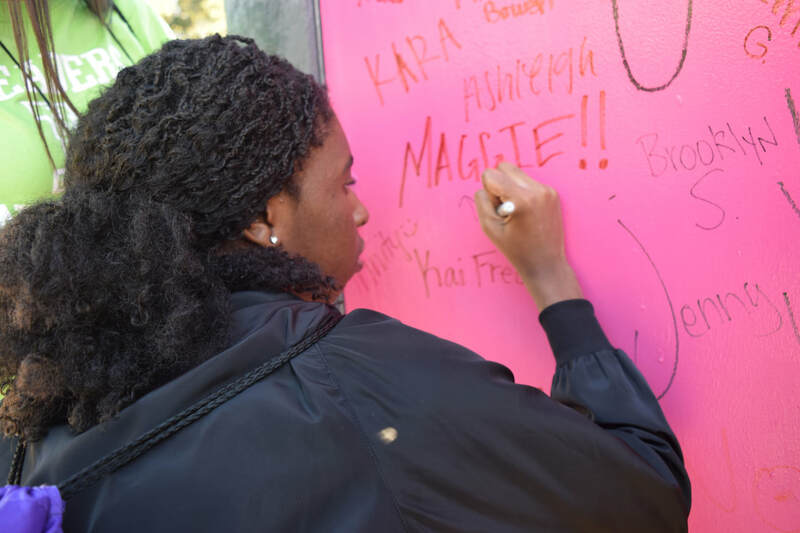 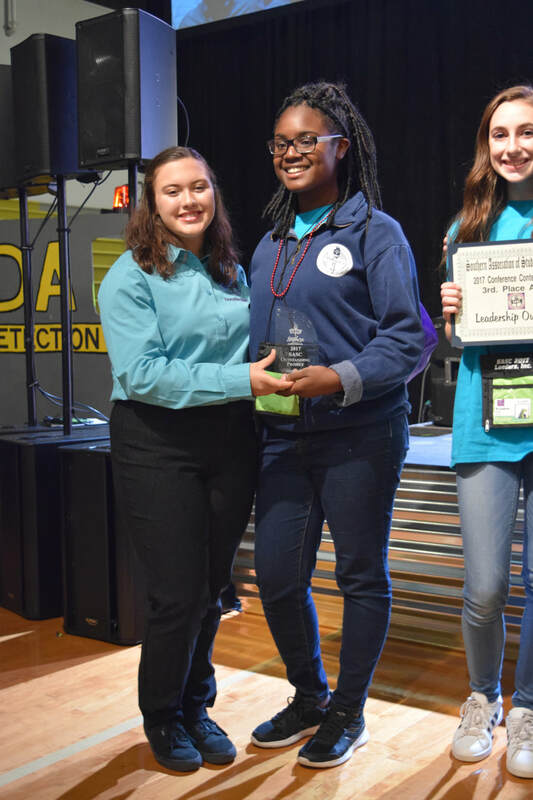 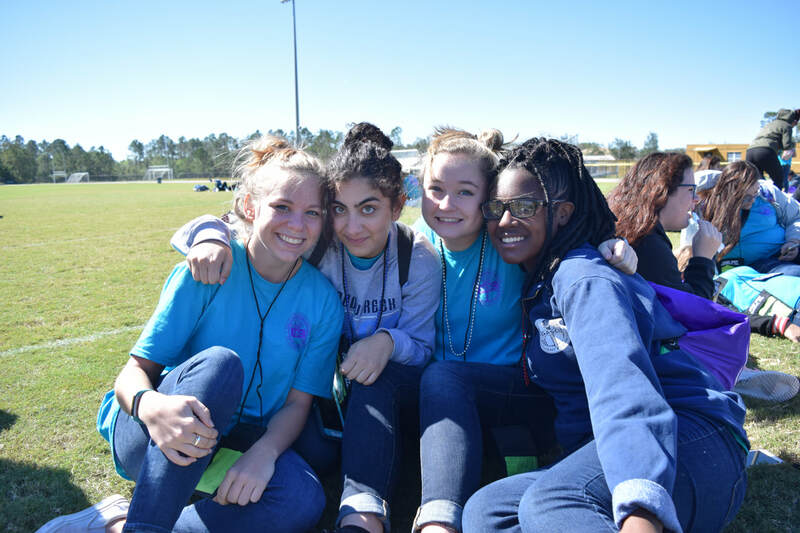 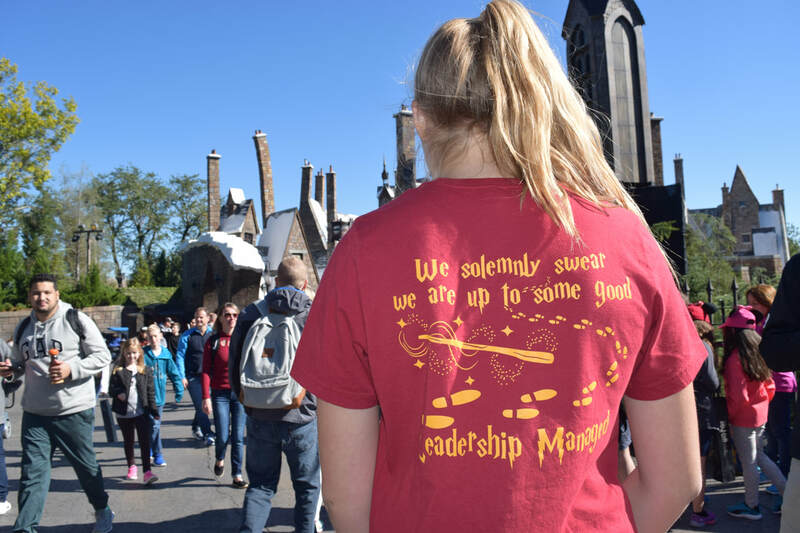 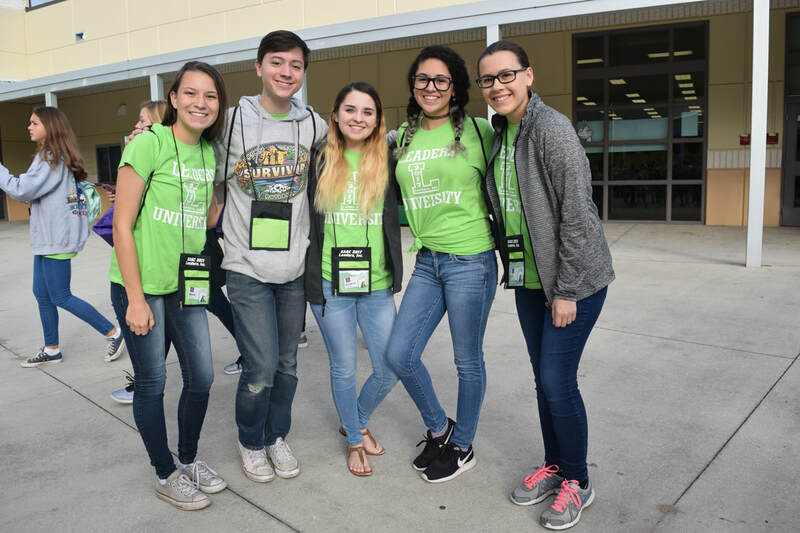 Hosted each Fall by the SASC President school, SASC brings together over a thousand student leaders and their adult advisors for three days of networking, leadership training, idea sharing, inspiration, service learning, and fun. 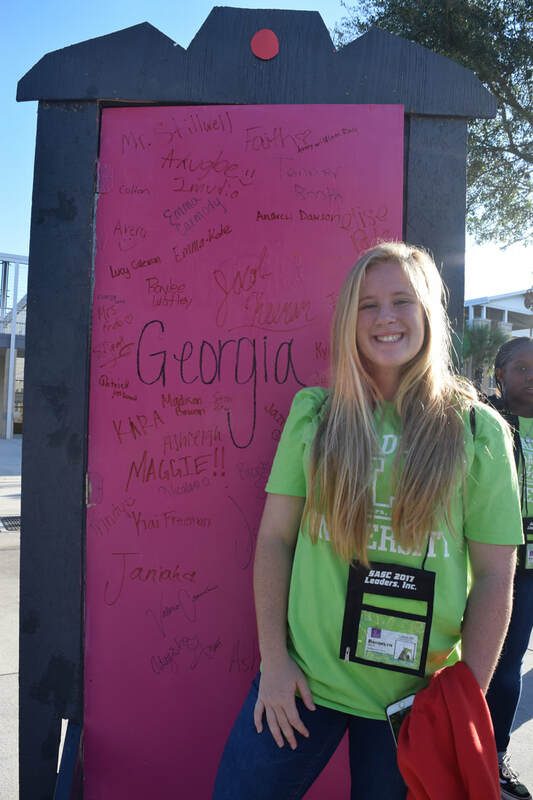 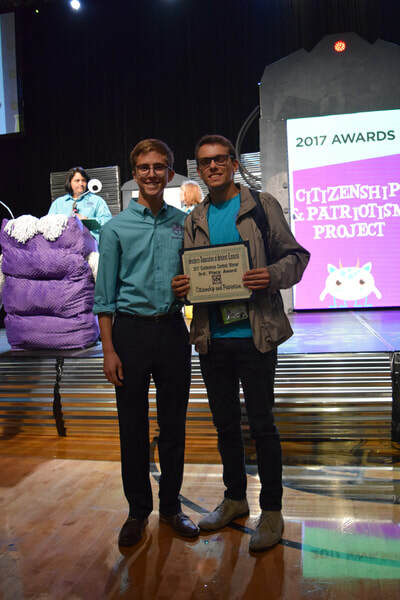 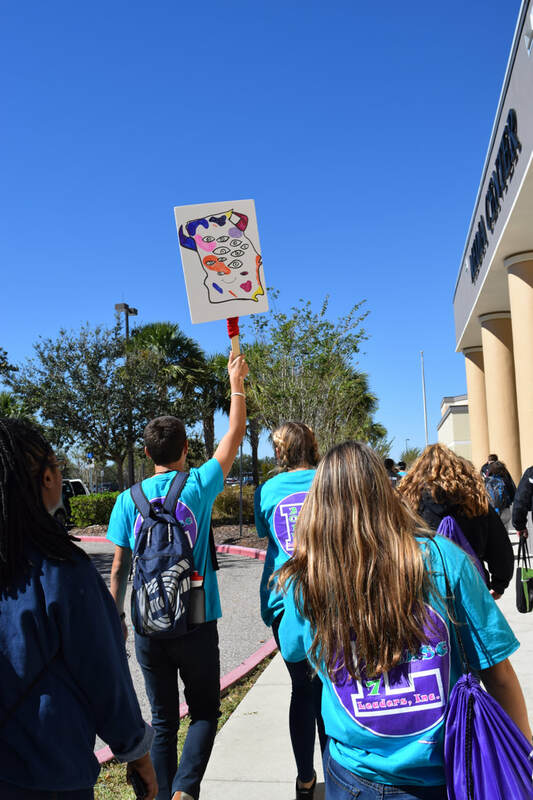 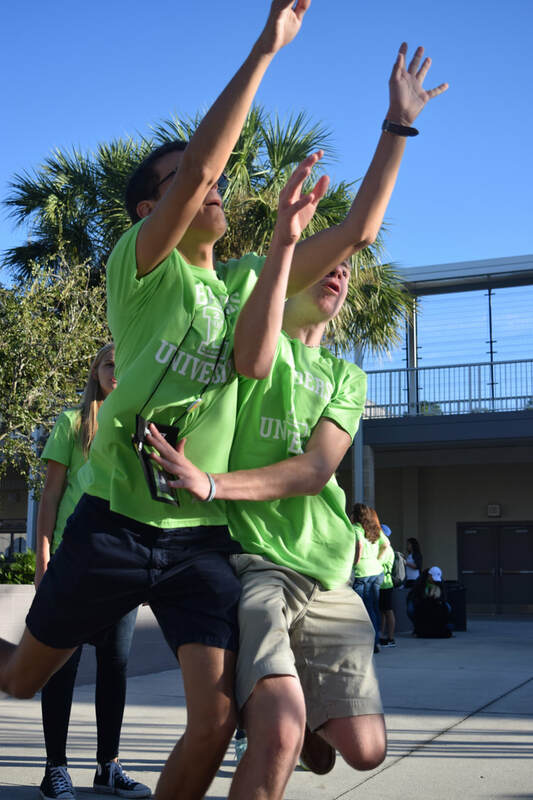 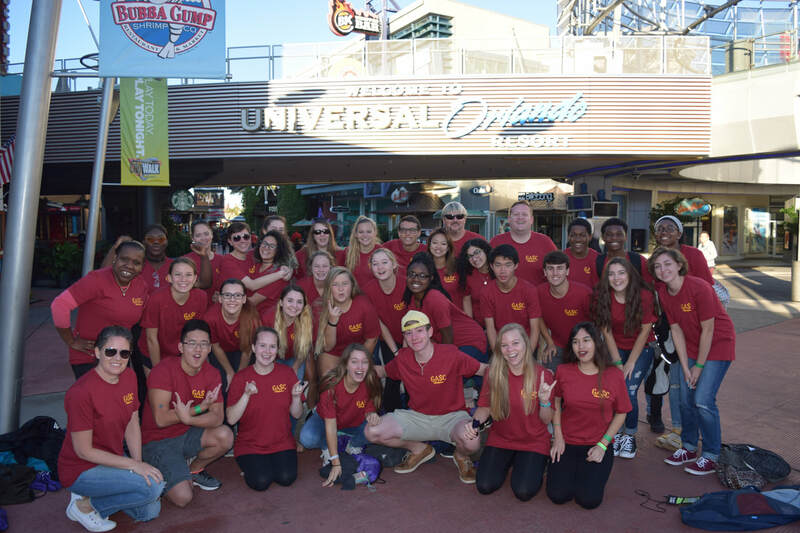 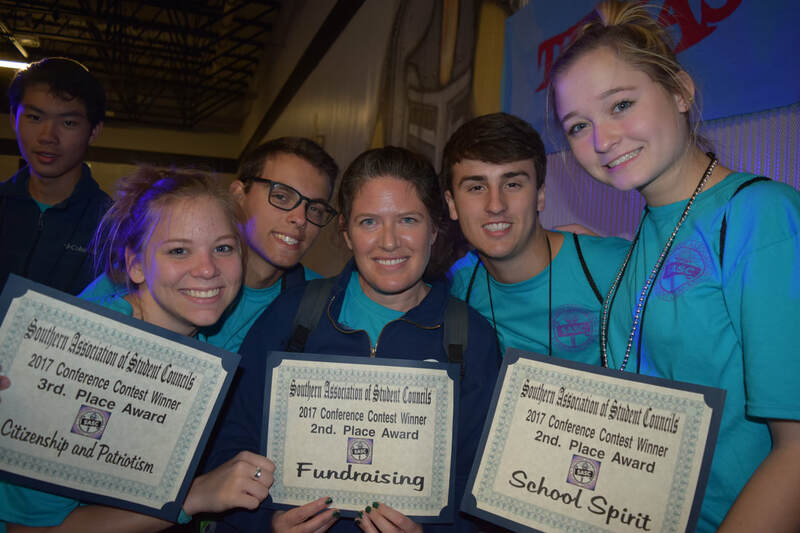 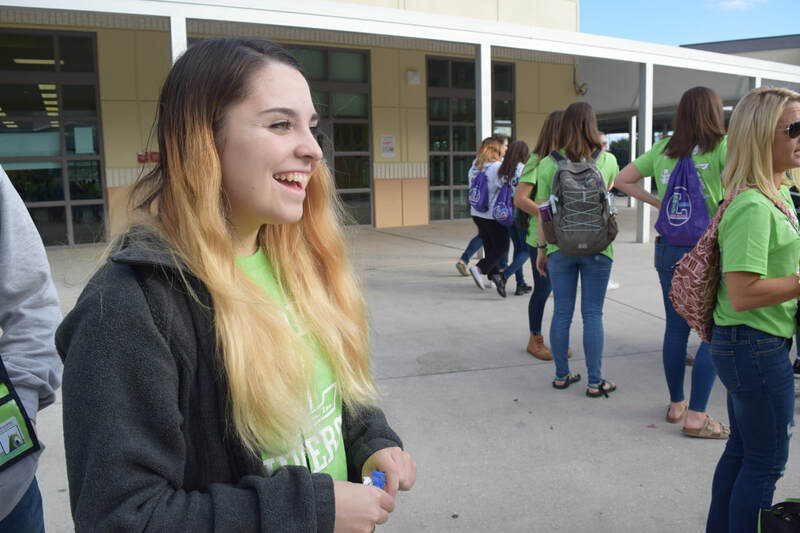 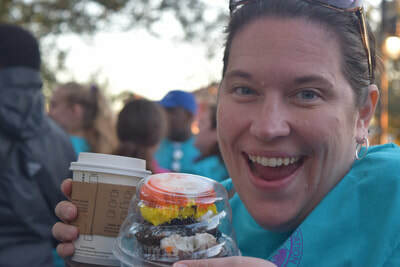 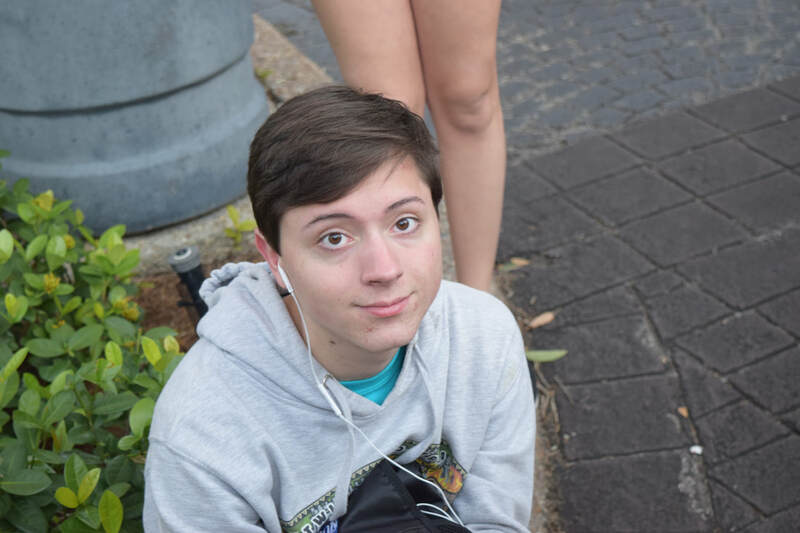 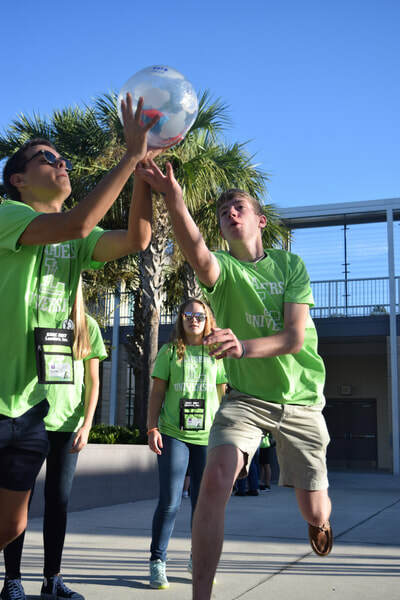 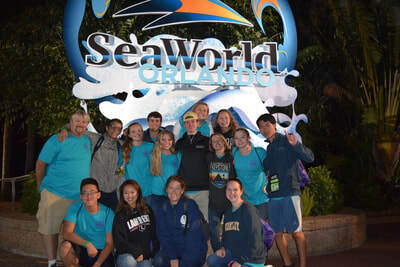 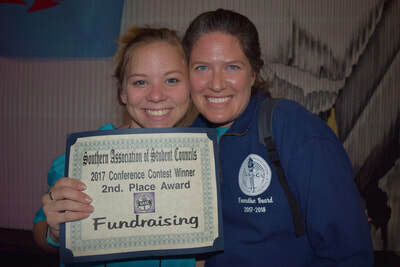 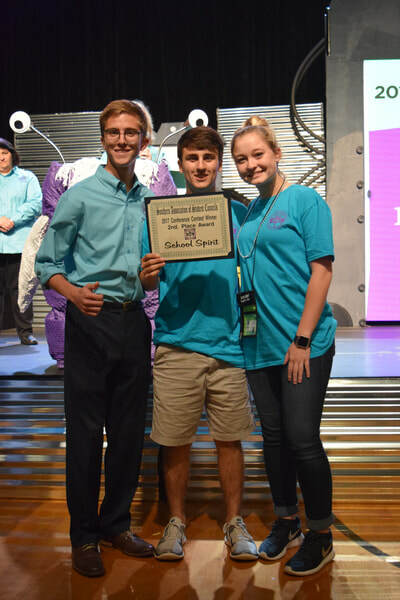 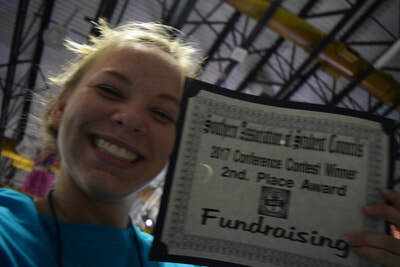 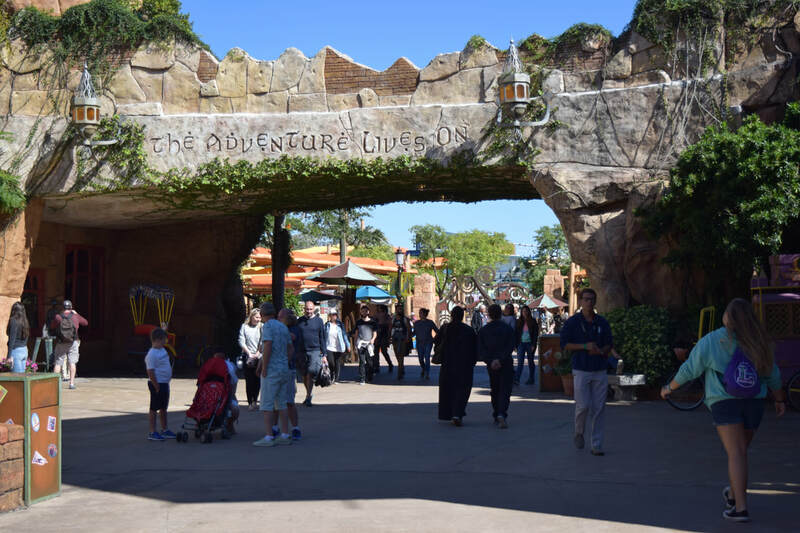 This year SASC took place October 27th-29th in Orlando, Florida. 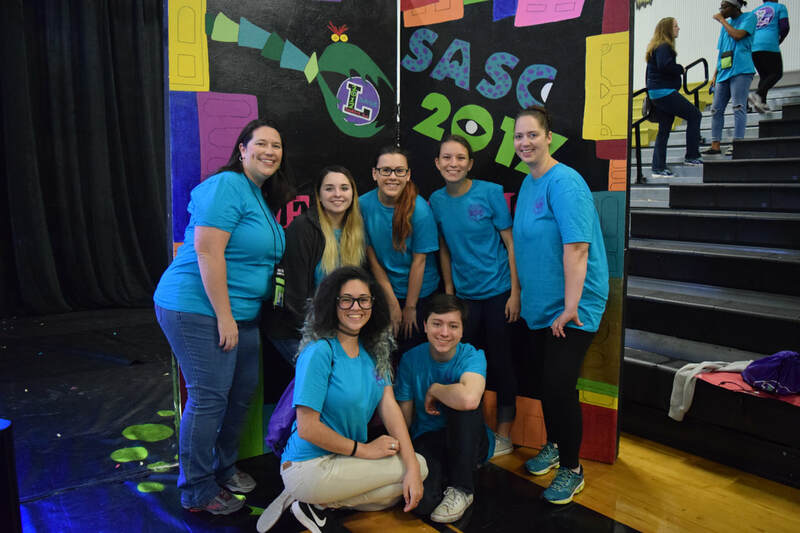 Please look back soon to see a recap video of GASC's time at SASC 2017!